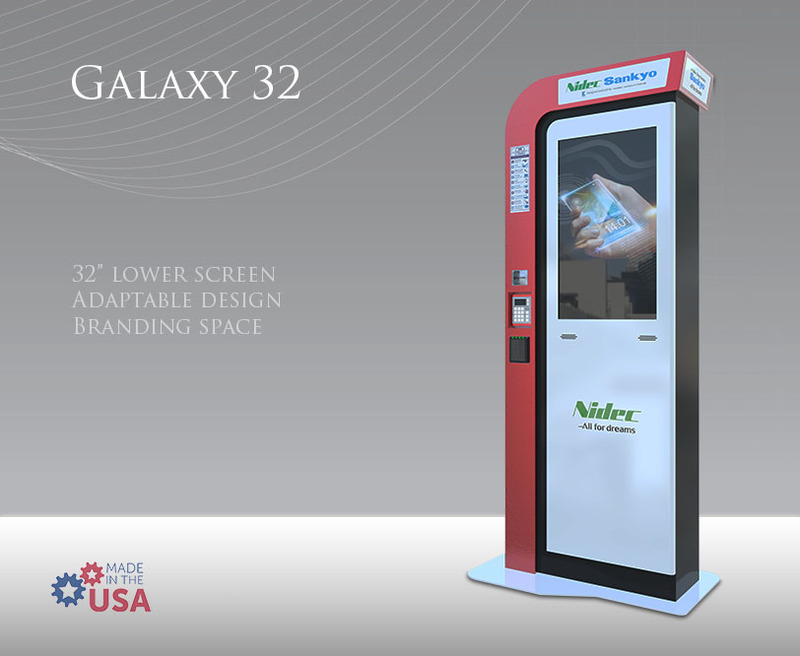 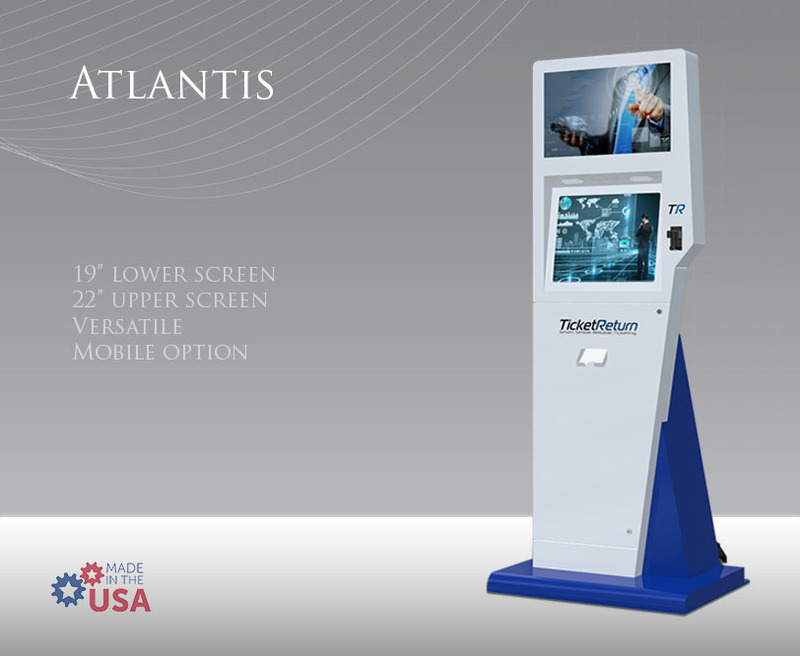 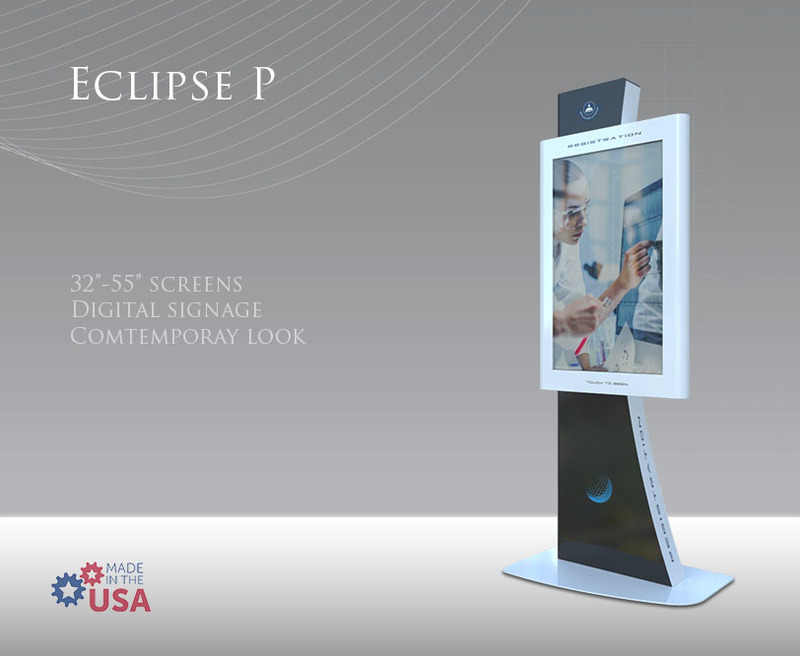 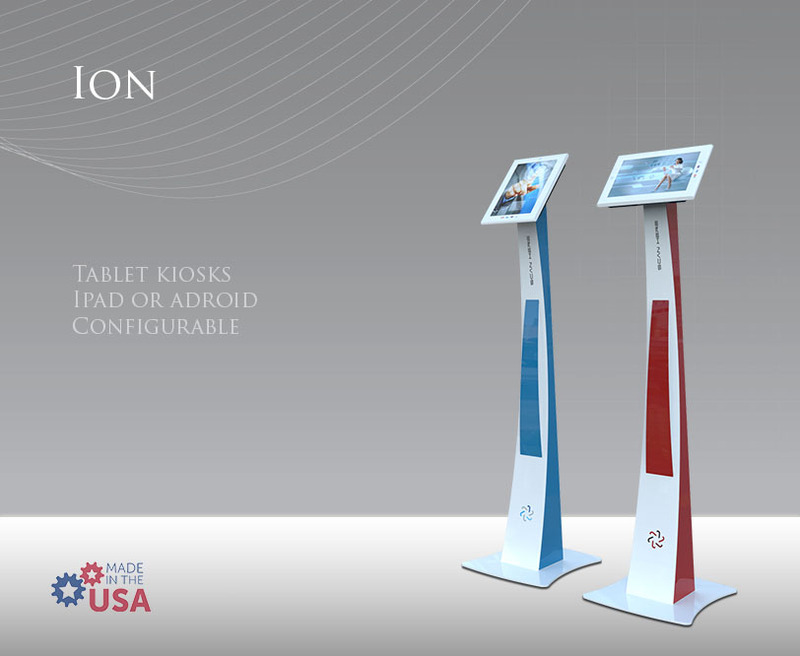 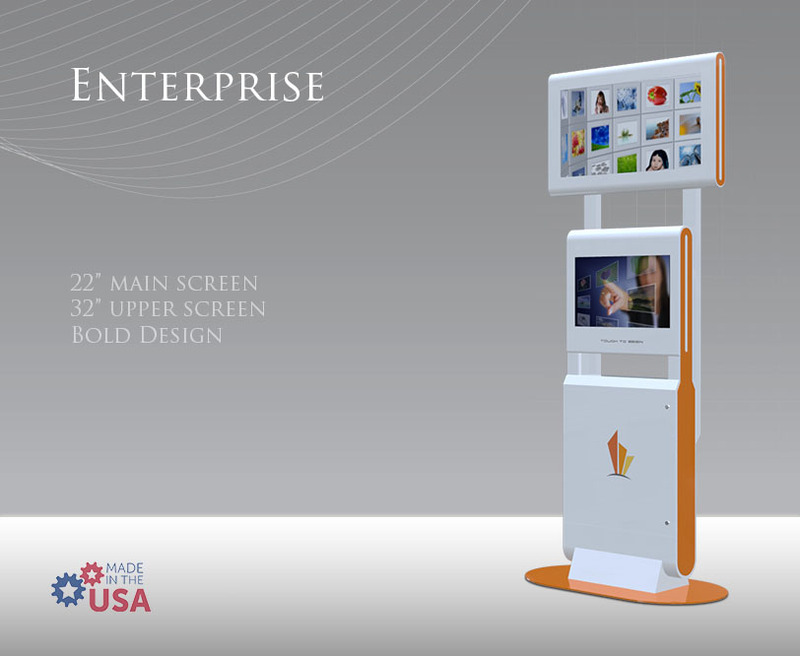 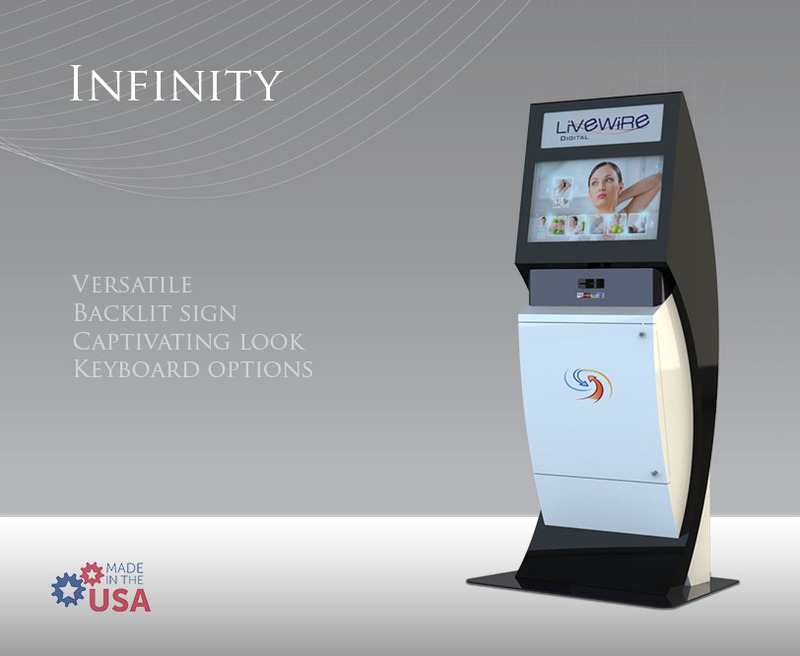 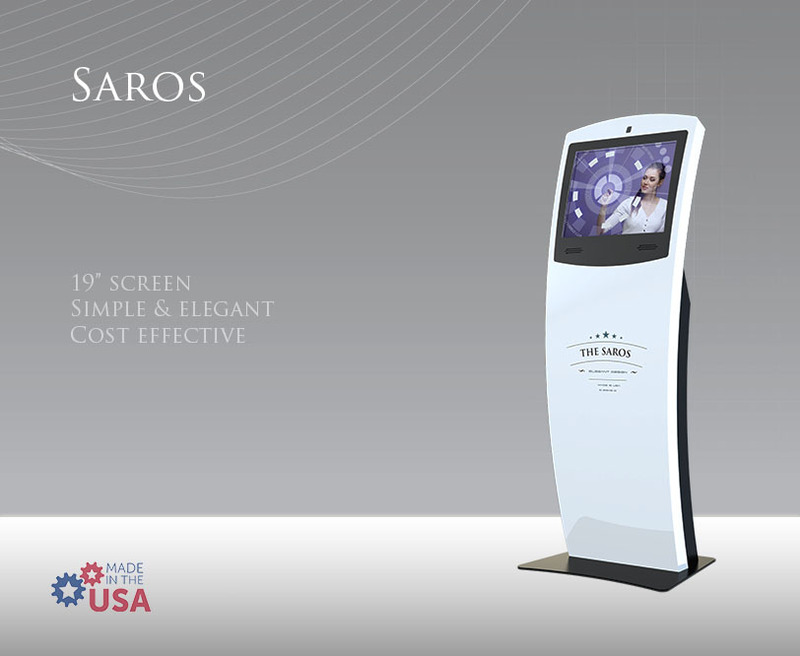 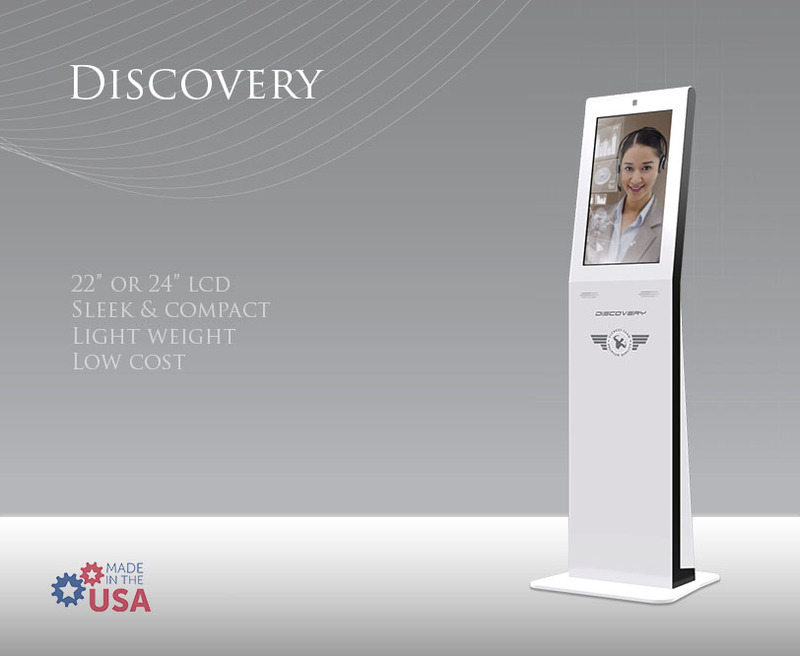 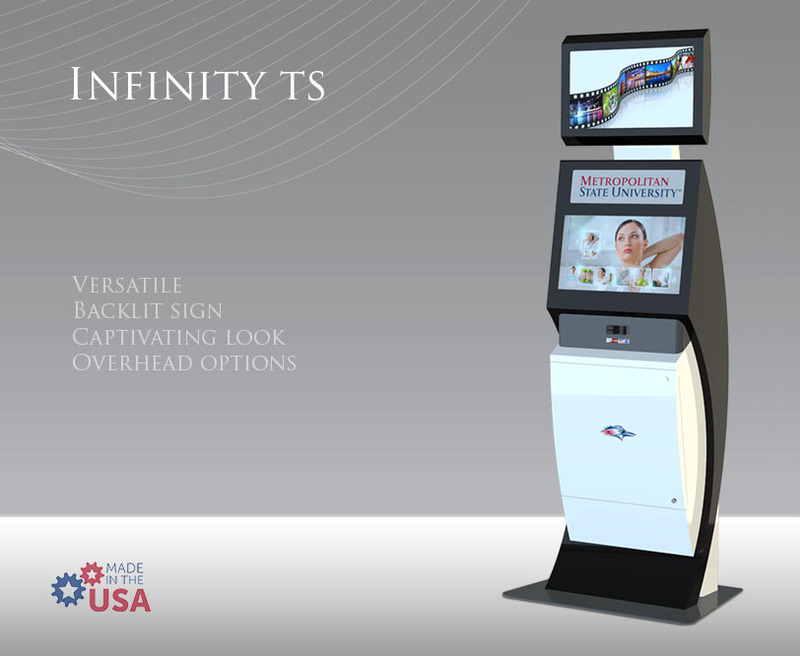 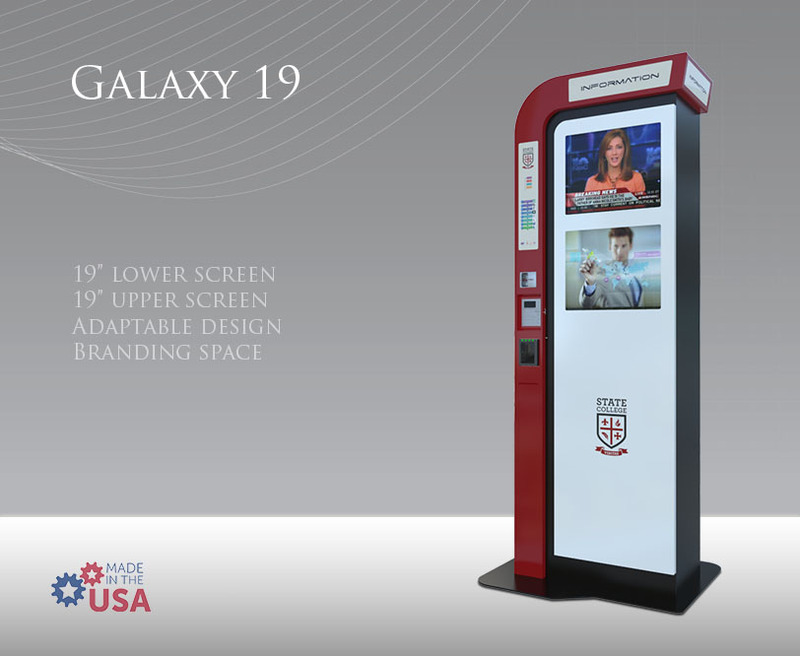 The Skyline freestanding kiosk is easily one of our most unique designs and features a portrait-style screen orientation. 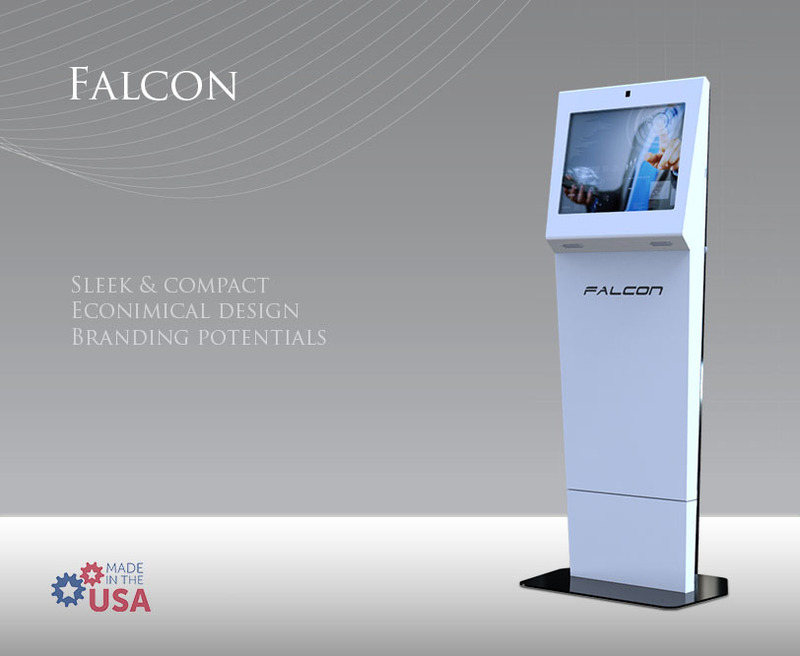 Simple, elegant and reminiscent of a sleek, high-rise skyscraper, it is available in both stainless steel and powder coat finishes. 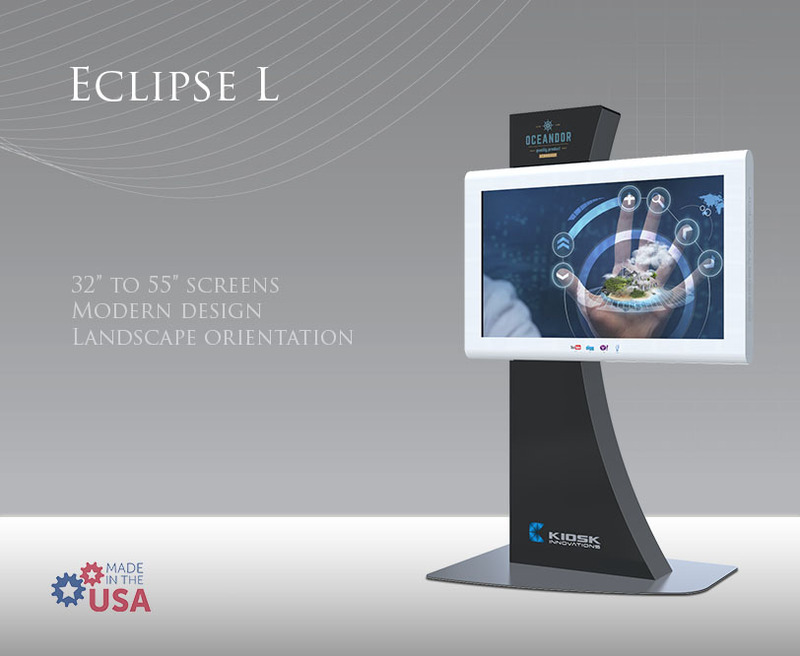 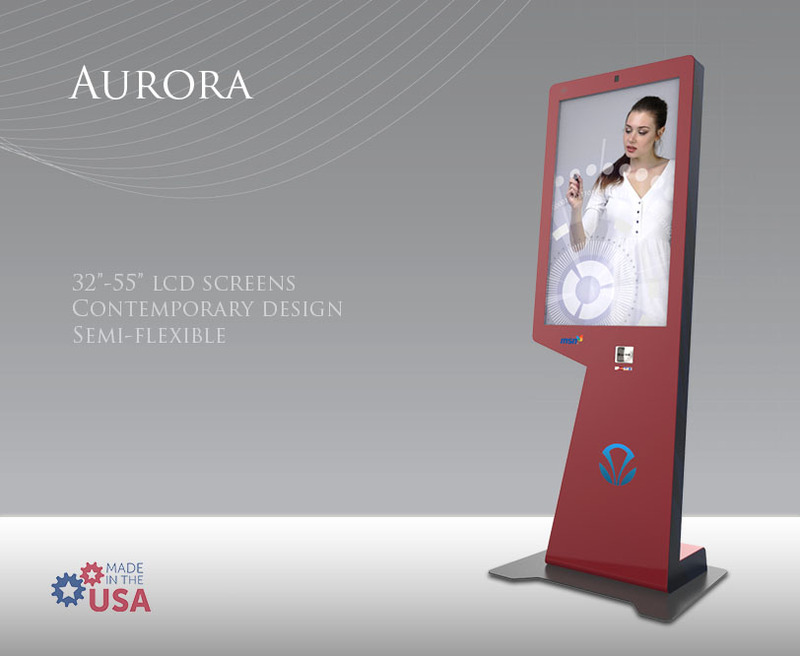 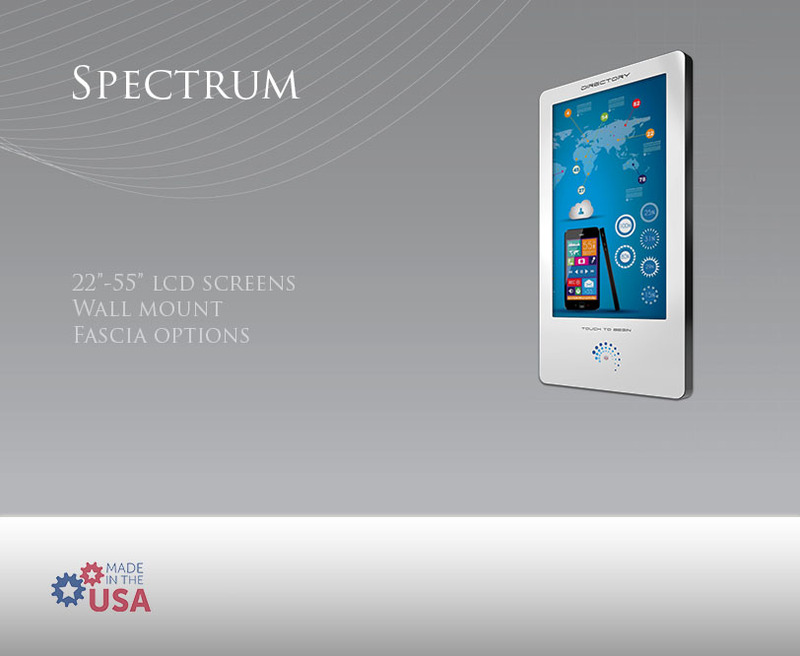 The Skyline can be built as either an indoor or outdoor digital kiosk. 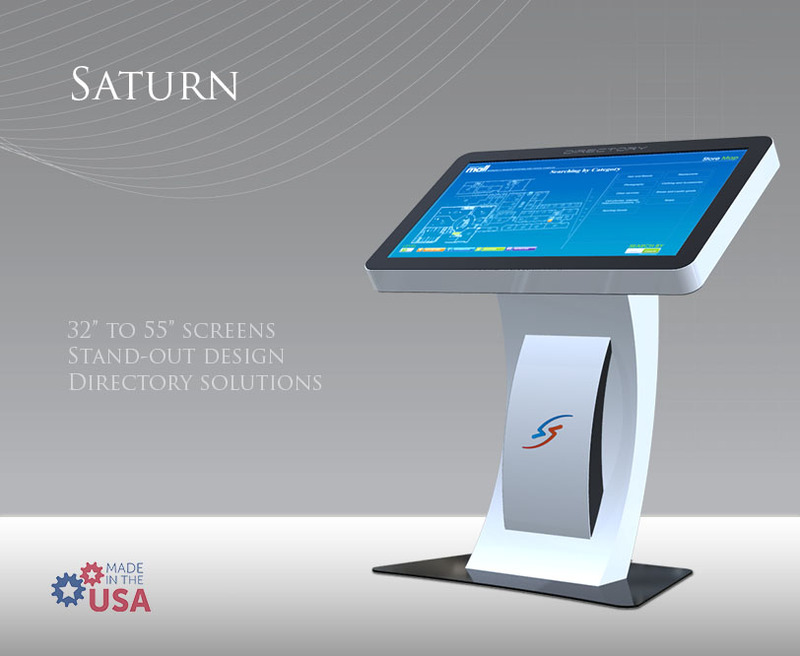 The wide range of optional integrations make the Skyline a modular and incredibly flexible choice for a number of applications. 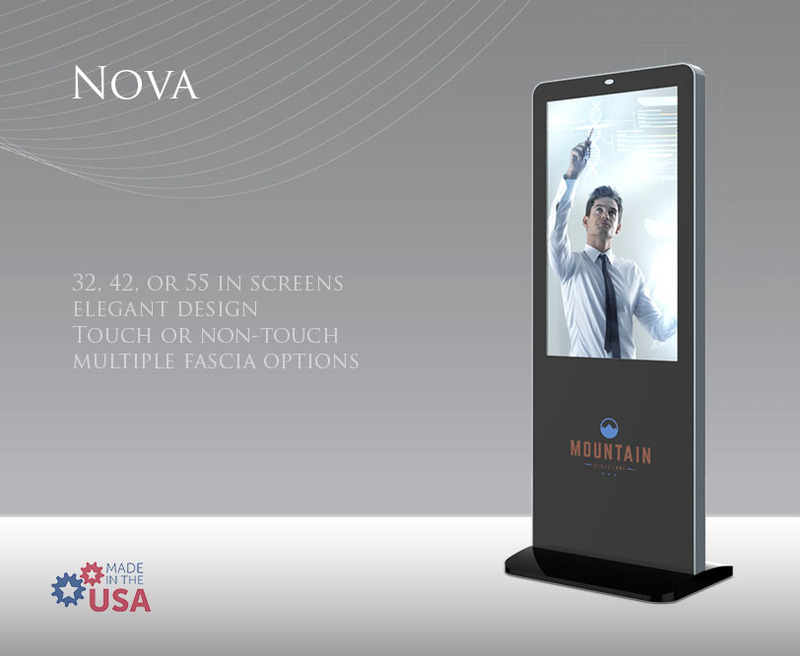 Although typically built with a 42” monitor, our customers appreciate the option to choose a smaller, 32” option as required. 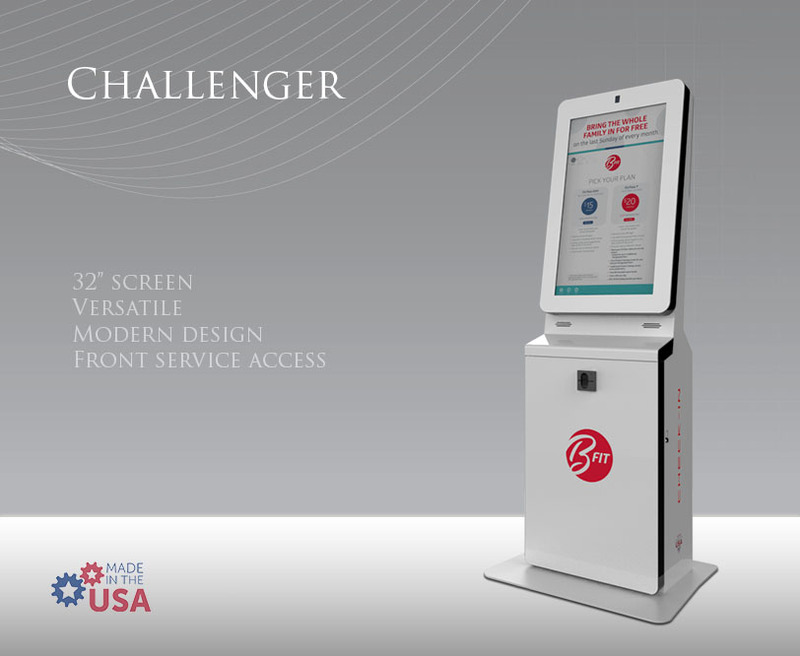 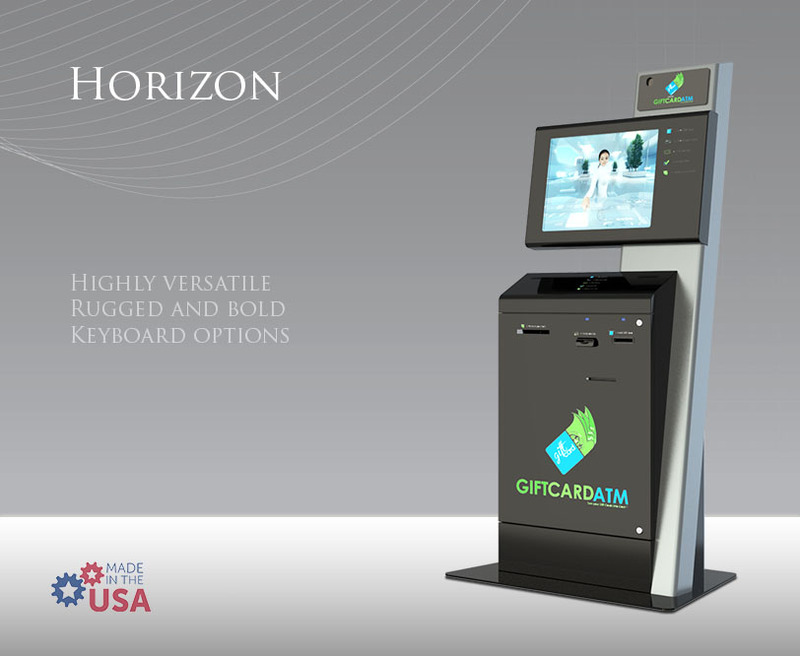 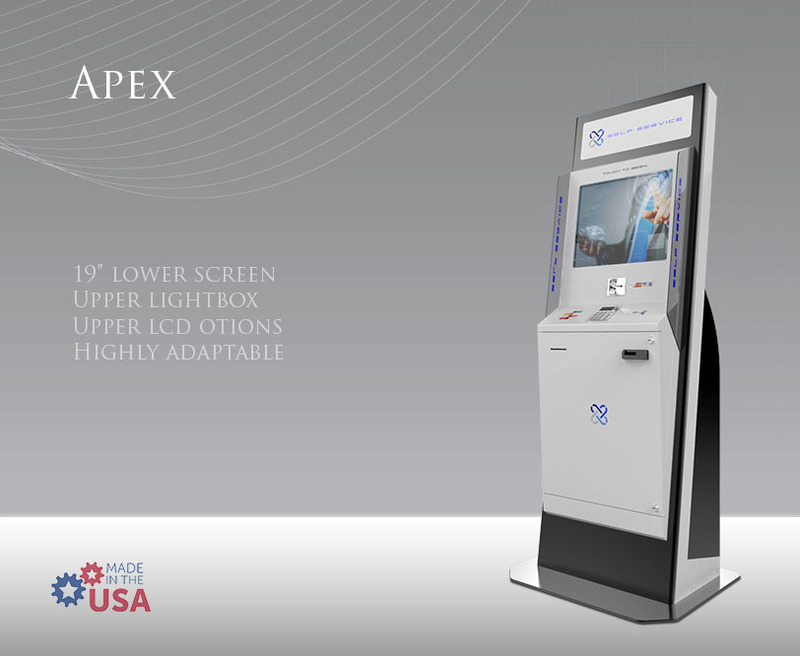 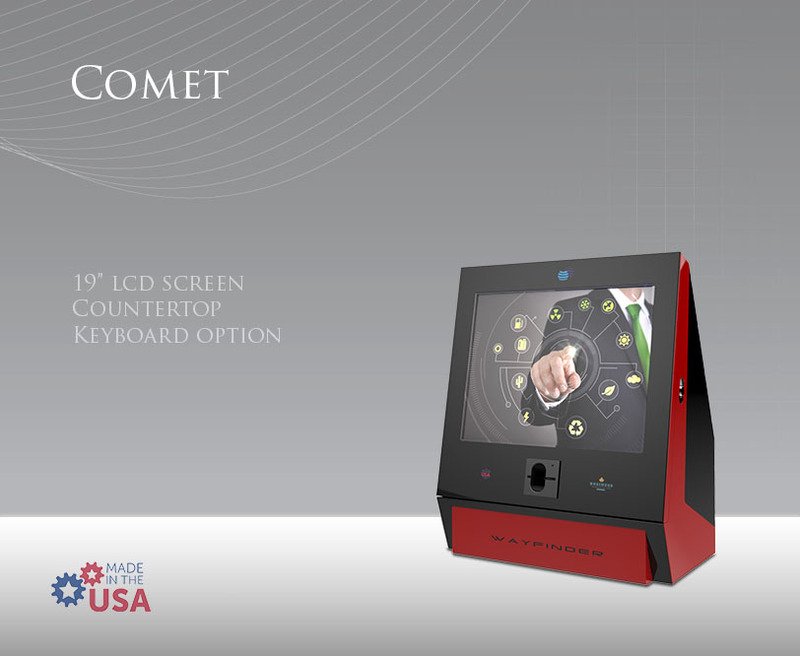 With an expansive array of hardware component options, including those required for retail, financial and wayfinding, the Skyline is appropriate for a variety of different kiosk deployment environments.